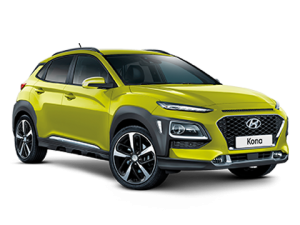 Hyundai offers a vehicle to suit everyone, from small to large cars, SUVs, vans, luxury vehicles and most recently full electric and hybrid models. 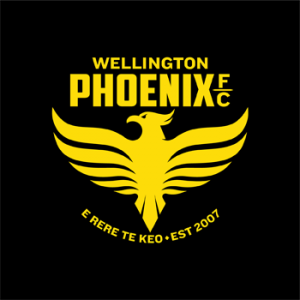 Their vehicles are well built, with high end design and performance. 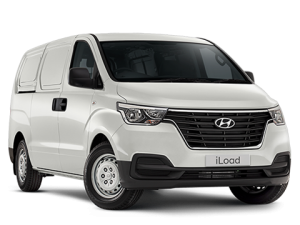 View our new Hyundai range below or our quality used Hyundai models here. 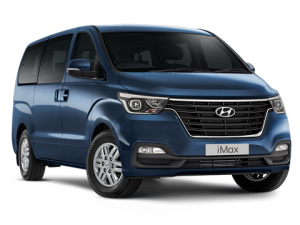 Can comfortably carry up to 8 passengers making it perfect for larger groups. 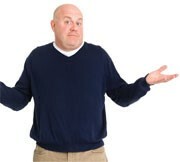 Heaps of space for carrying work gear to and from the site. A 3-seater or the 5-seater option available. 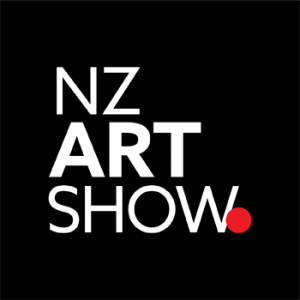 Great price not to be missed. 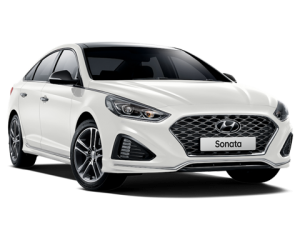 The exciting new Sonata Series II features a range of comprehensive upgrades. 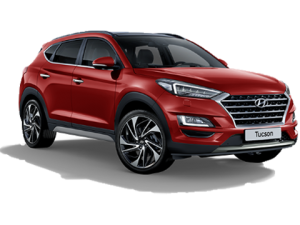 The New Tucson SUV offers exciting style and versatility. 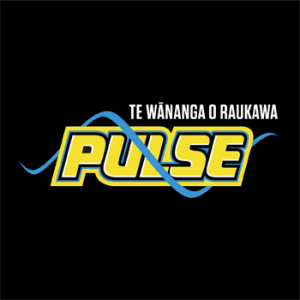 New Zealand’s favourite diesel family wagon with 7 seats. 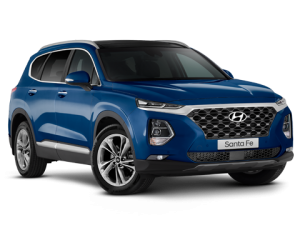 Voted Top Large SUV in 2018 Stuff Motoring Top Cars. 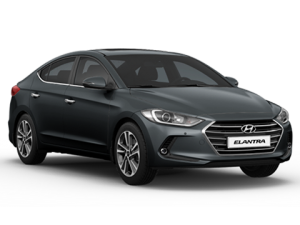 The Elantra offers you the complete vehicle with its style and comfort. 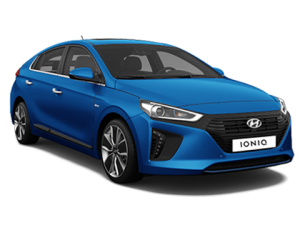 Innovation and high-tech design, the Ioniq is the first car in the world to offer separate Hybrid, full Electric and Plug-in Hybrid powertrain options on one body type. 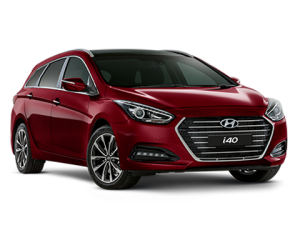 Stylish and sophisticated, the i40 handles all NZ driving conditions with ease. 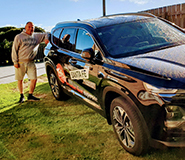 The first compact electric SUV in New Zealand with over 400km in effective, real-world driving range. 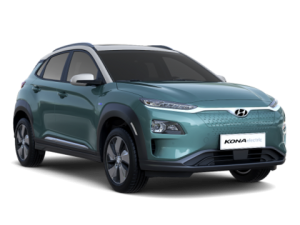 Voted Top Plug-In Car in 2018 Stuff Motoring Top Cars. Packed full of smart features this modern SUV is bold inside and out. 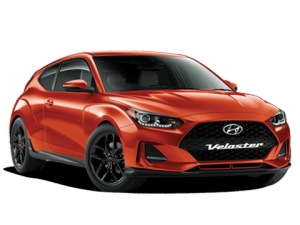 Enjoy the best of a sporty coupe and a spacious hatch. 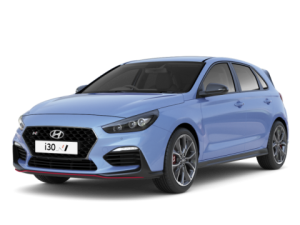 The i30N. Born on the road. Built for the track. 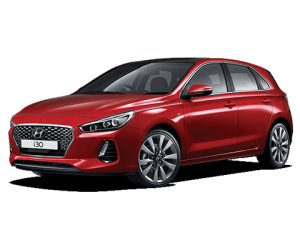 The new generation Hyundai i30 is here! 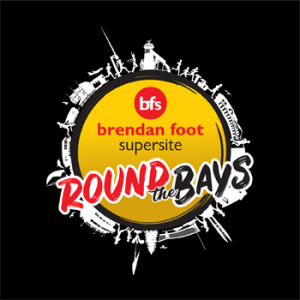 Voted Top Sports Car in 2018 Stuff Motoring Top Cars. 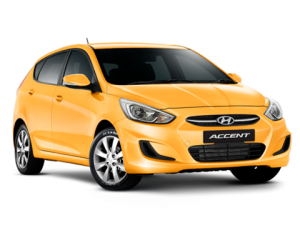 A fantastic hatch with real style and practical features. 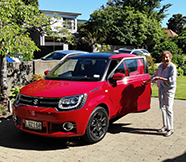 A small car that is so much more than a ‘runaround”. 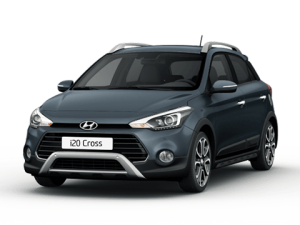 An impressive new i20 Cross stands out and give you all the benefits of a small car with a big road presence. Hyundai’s favourite little hatch has had a makeover! 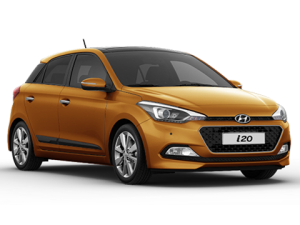 The new i20 is perfect for urban driving – super economical and easy to park.